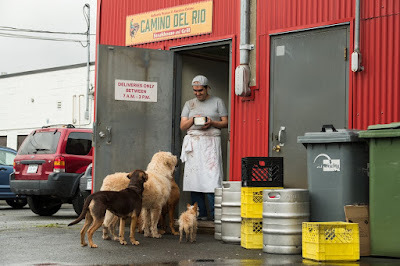 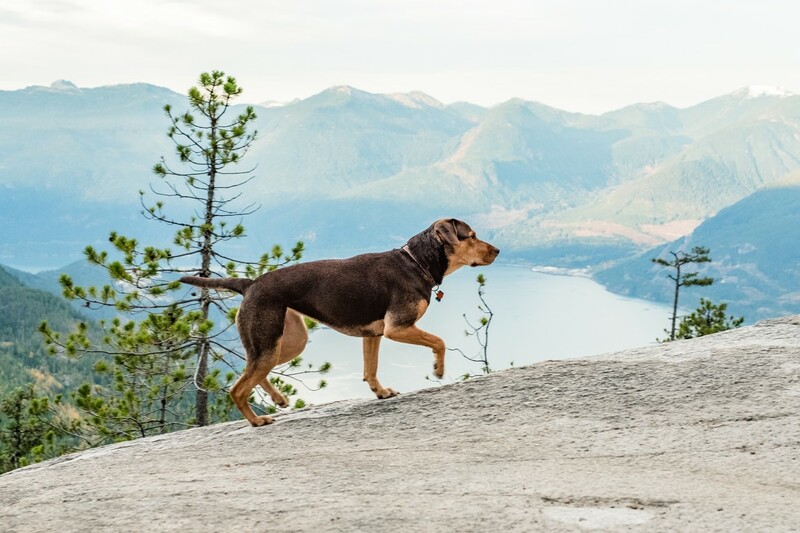 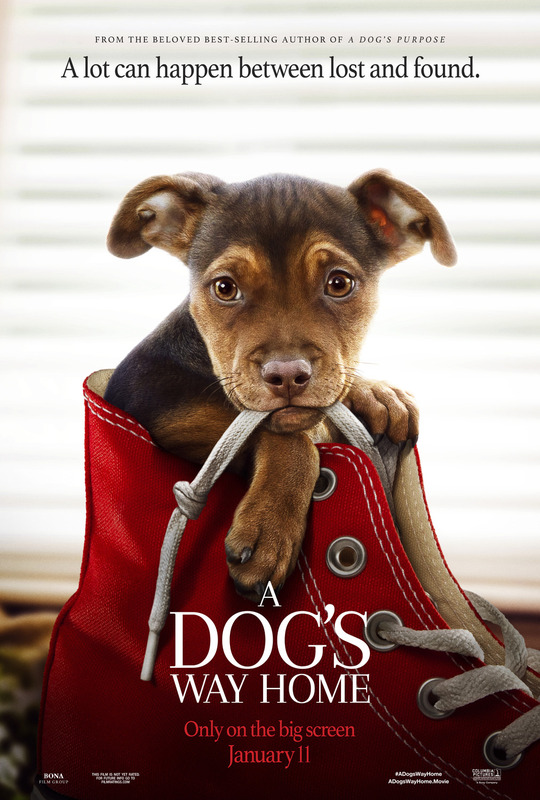 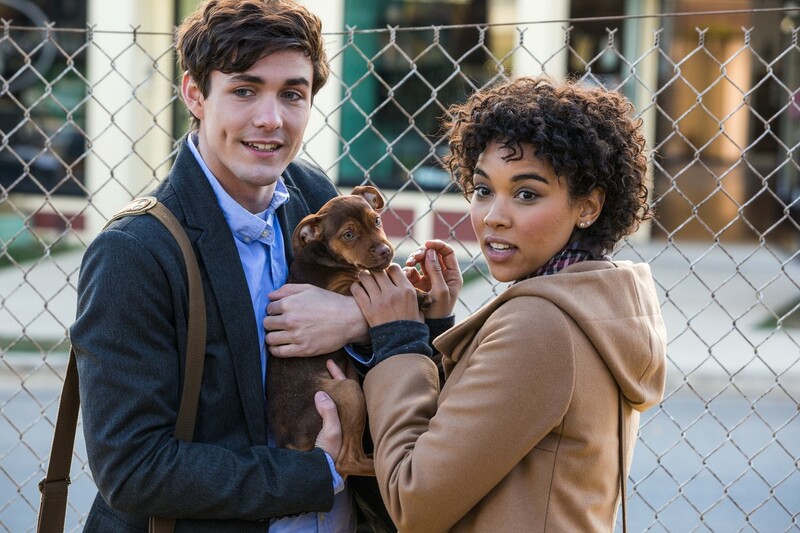 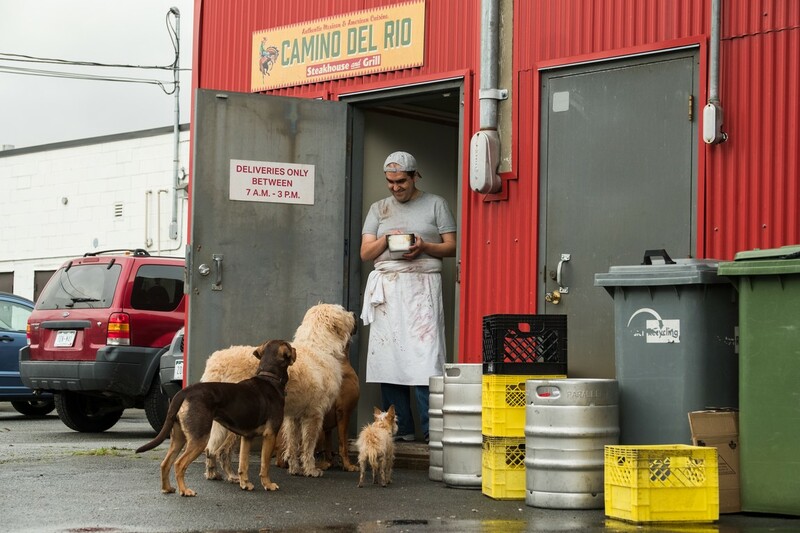 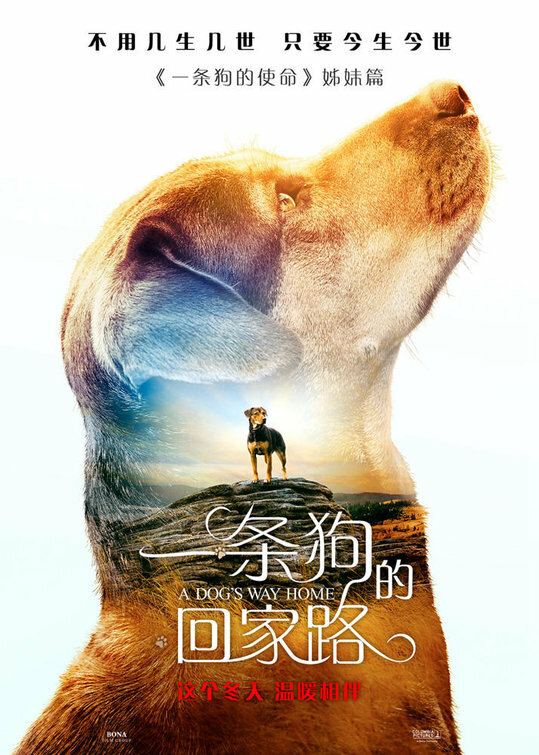 "A Dog's Way Home" is a family adventure film directed by Charles Martin Smith ("Dolphin Tale") based on the novel of the same name by W. Bruce Cameron. Cameron also penned the script alongside Cathryn Michon. 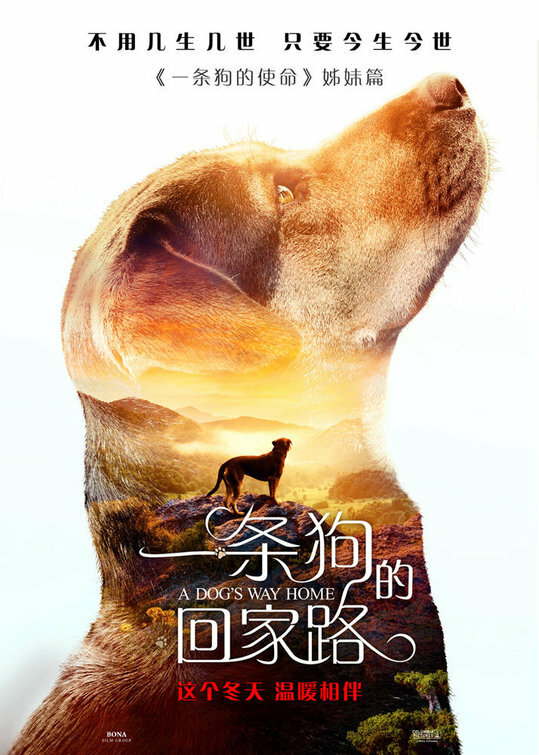 This film is not a sequel to "A Dog's Purpose", which is also based on one of Cameron's novels. 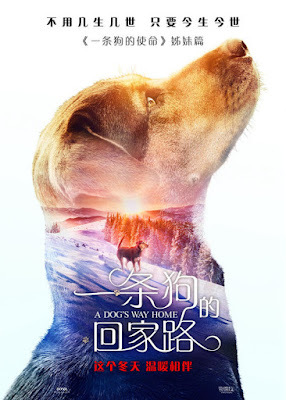 The sequel is titled "A Dog's Journey" and it's scheduled for release on May 17th. 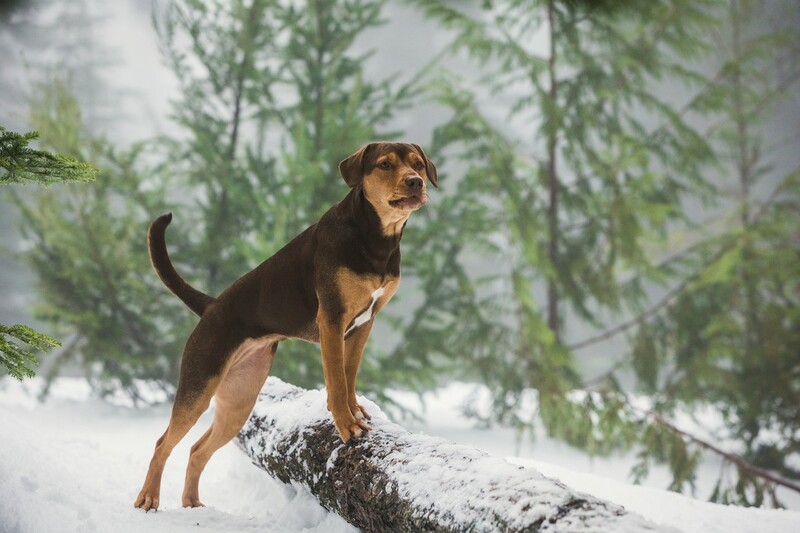 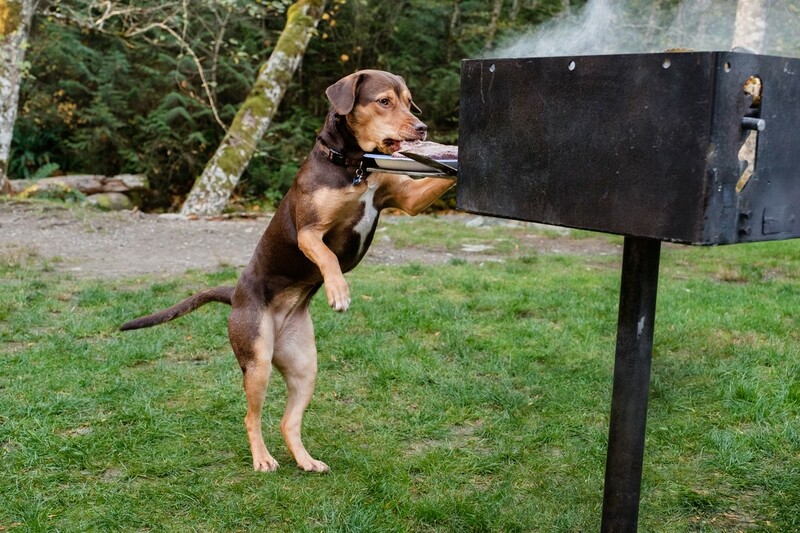 The film tells the story of a dog named Bella (voiced by Bryce Dallas Howard), that embarks on a 400-mile journey home after she is separated from her owner. The cast also features Jonah Hauer-King, Ashley Judd, Edward James Olmos, Alexandra Shipp and Wes Studi. 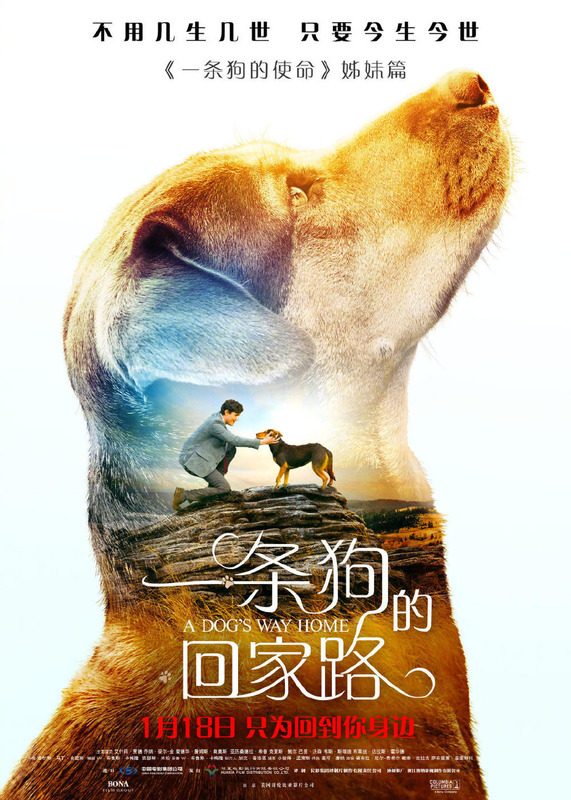 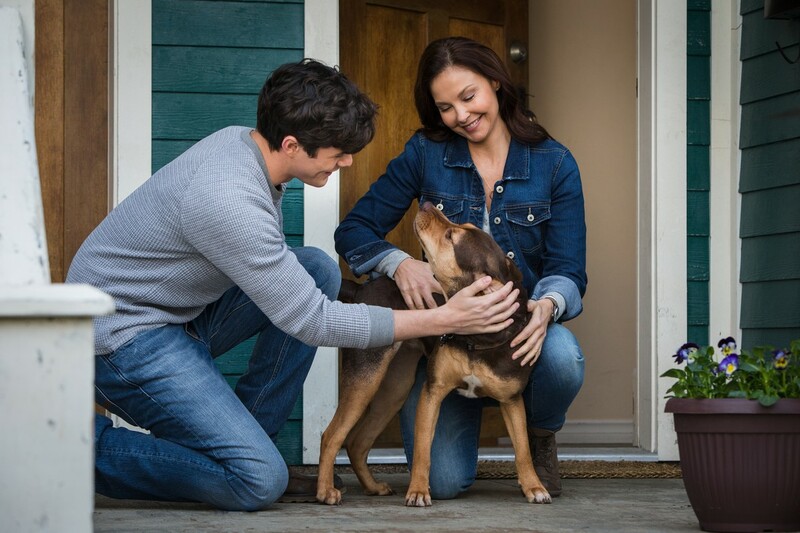 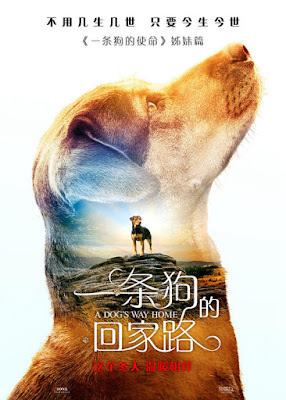 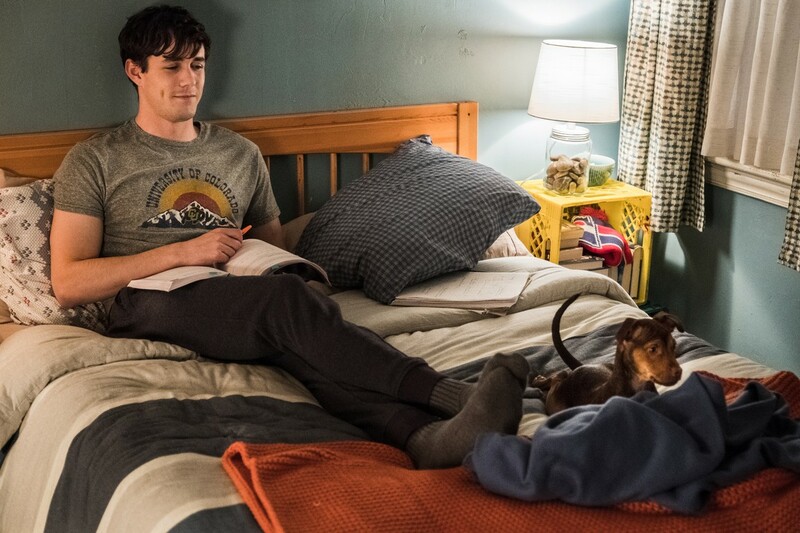 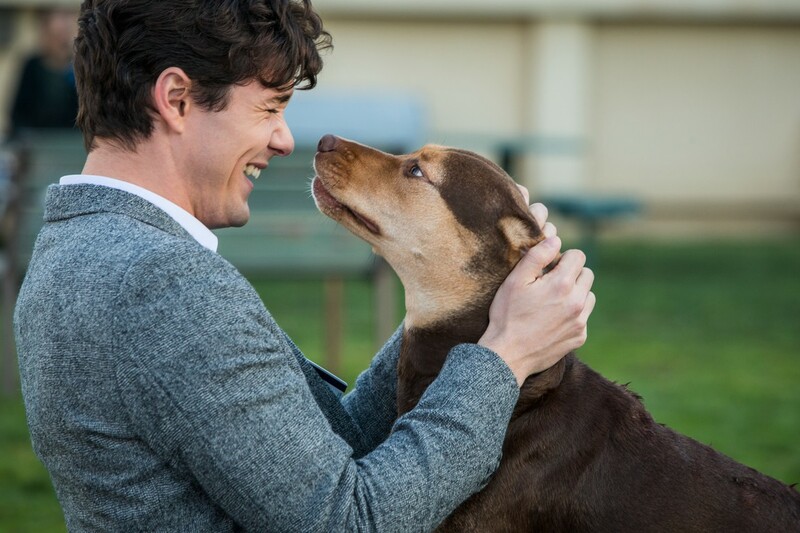 "A Dog's Way Home" opened in theaters on January 11, 2019 and received mixed-to-positive reviews from critics. 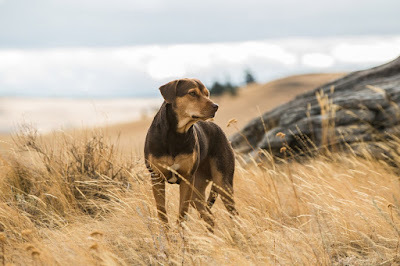 Find out more about the movie after the jump. 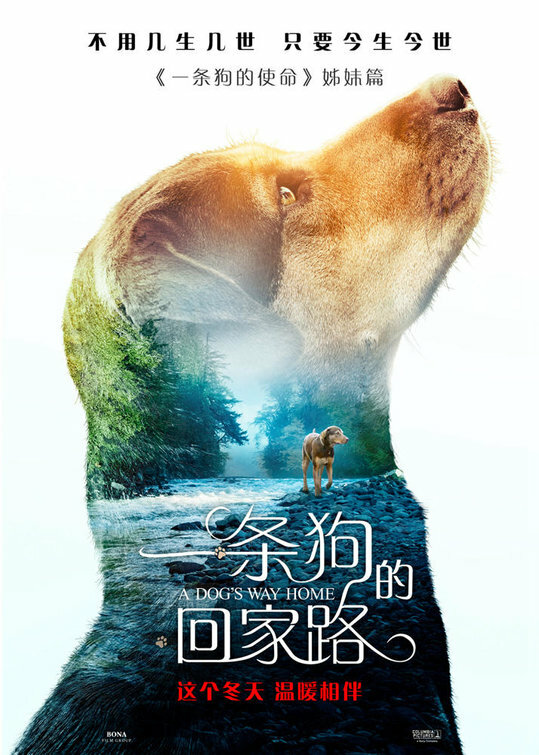 "Separated from her owner, a dog sets off on an 400-mile journey to get back to the safety and security of the place she calls home. 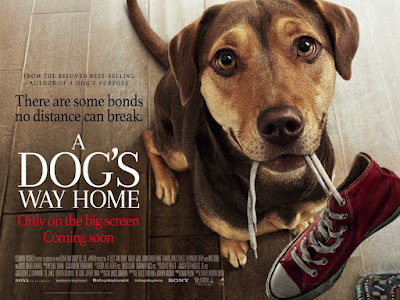 Along the way, she meets a series of new friends and manages to bring a little bit of comfort and joy to their lives."